Last week a host of blogger’s were invited to Hanky Panky & Sir Alistair Rai Bolly-Day Gifting Bazaar. An event where we got to pick out gifts for our readers and of course ourselves. 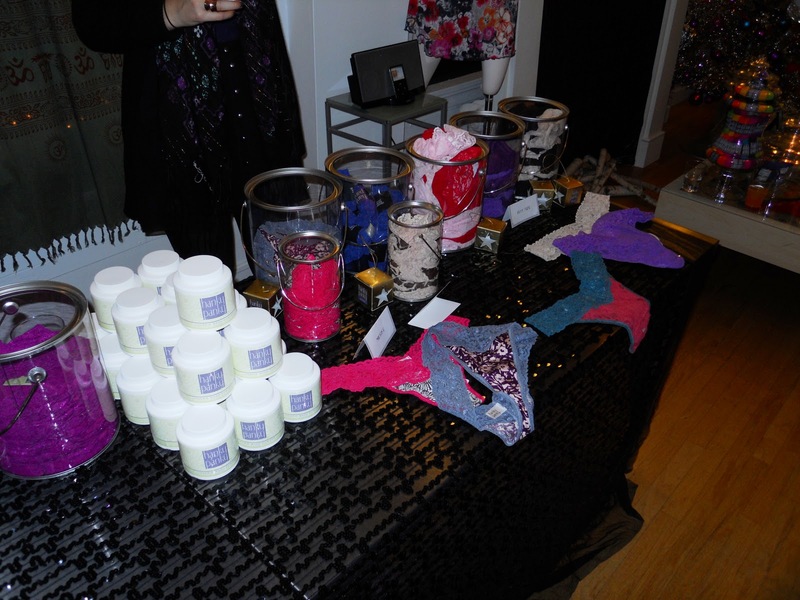 The bazaar was also a showcase for Sir Alistair and Hanky Panky’s spring collection. Hanky Panky had a lovely assortment of lace thongs, briefs, and tanks in bright colors and floral prints. If you’re not sure how to take care of your undergarments Hanky Panky has a lingerie detergent to help keep your lingerie in tact and not tearing at the seams. 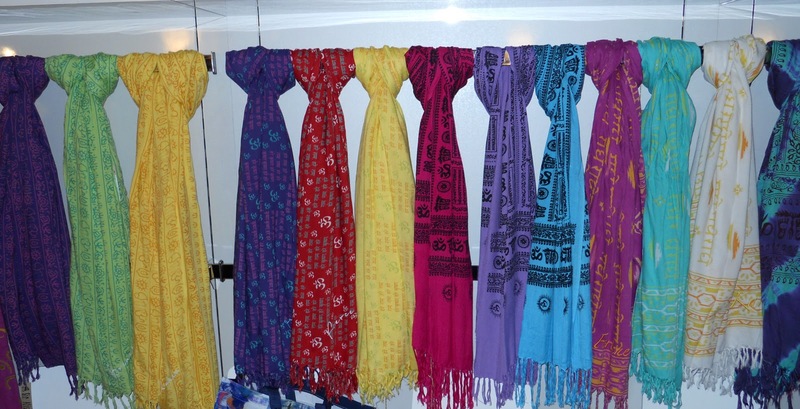 The Sir Alistair scarves were so pretty. The bright colors mixed with tribal like patterns were a great combination and gave a bold look. Since it is the season for giving, SC is giving away to one lucky reader a Hanky Panky & Sir Alistair Rai gift basket. 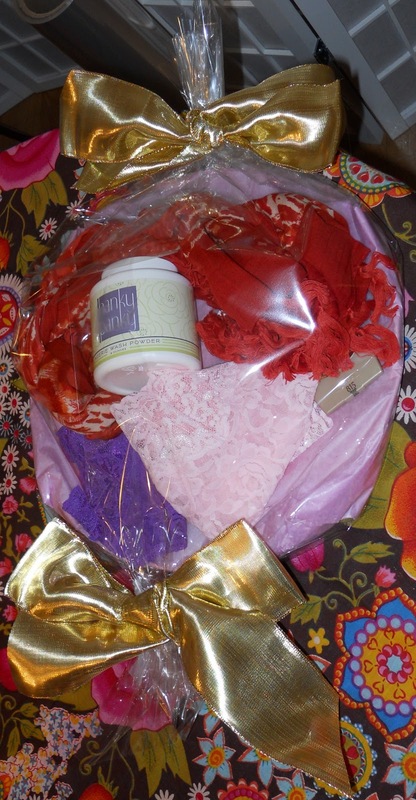 Inside the gift basket you will find two pairs of Hanky Panky lace plus size thongs (one size fits all), a Sir Alistair Rai scarf, Loreal eyeshadow compact, a mini Kiehls lotion, and a jar of Hanky Panky lingerie detergent.